Michael Helmer controls NEXTDC's legal affairs and company secretarial functions. Michael has over 20 years' experience in the legal sector and, until joining the Company, was serving as Director of Legal Services (Asia Pacific) for global software maker Symantec, where he and his team were responsible for advising on compliance, licensing, litigation, privacy and cyber-security issues throughout the region as well as supporting the regional leadership, sales and engineering teams. Previously Michael was based in London at specialist technology and IP firm Field Fisher Waterhouse. Michael has held senior legal roles in Barclays, Coles Myer and was General Counsel at European on-line shopping site shopsmart.com as well as at Australian anti-malware maker PC Tools. Michael has practised extensively in the areas of technology, data security, privacy, corporate commercial, licensing and FMCG. Michael has obtained a Bachelor of Laws, Bachelor of Science (Monash) and is admitted as a legal practitioner in Australia and in England and Wales. 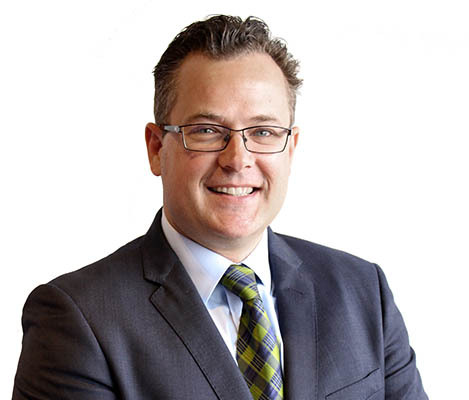 Michael is a member of the Australian Corporate Lawyers Association (ACLA) and has served as their Victorian President as well as a member of its National Board (2012 to Nov 2014). Michael is also an Australian member of the Association of Corporate Counsel, the Governance Institute of Australia and holds a Certificate in Governance Practice.